That’s a phrase we hear daily from our prospects. We get it. Back in 2009, we were building Grasshopper and experienced first-hand how hard billing really was and how no one in the market offered an elegant solution. 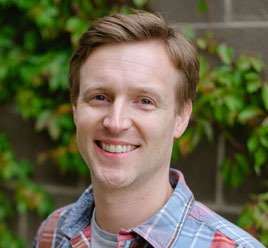 Chargify was born to solve our own pains and the market’s pains. Almost a decade later, we have helped thousands of businesses manage over 20 million subscriptions and collect over $3 billion in recurring revenue. The evolution of our platform has been guided by rapidly changing market needs. If you can think it, we’ve likely enabled our customers to bill for it. Recently, we’ve seen a new frontier of billing challenges centered around payment responsibilities. Why? Because the customer receiving the subscription may not be paying for it, and the customer paying may be responsible for many subscriptions. 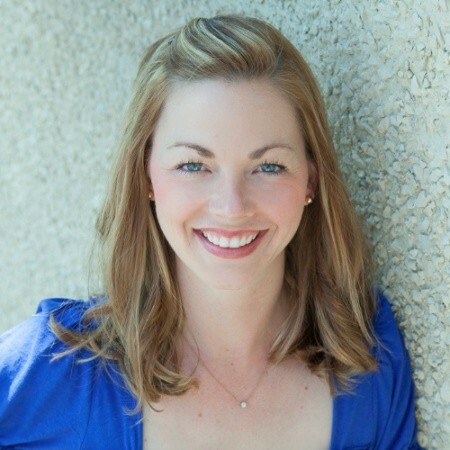 How could we break the limiting one-to-one payer/customer relationship paradigm? 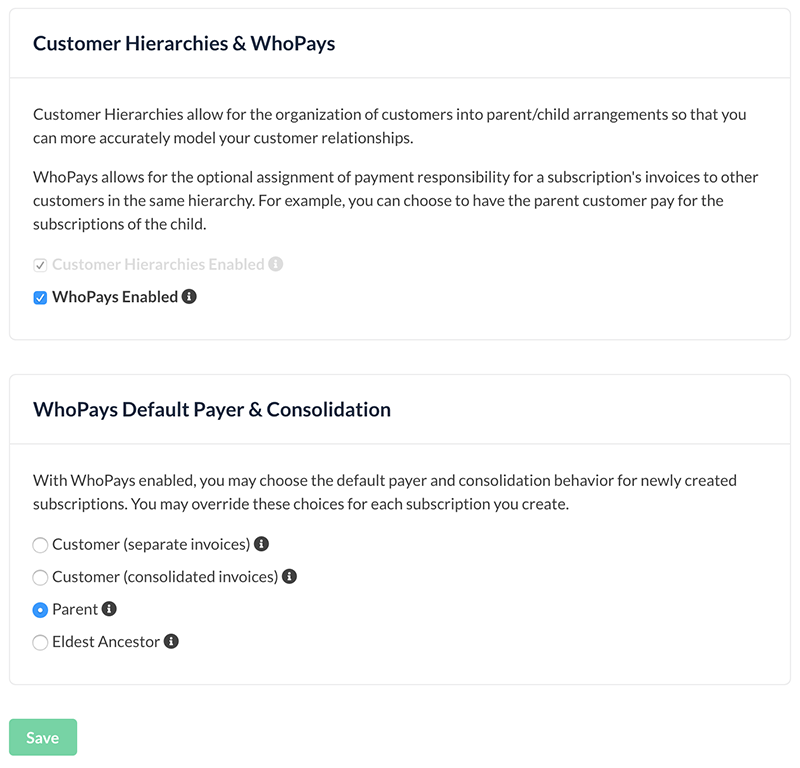 Our newest feature, WhoPays, removes these limitations by allowing you to assign or reassign payment responsibility for any subscription or group of subscriptions. Before digging into the more complex use cases, here is a simple B2C example: You found a sock subscription service that ships a fun, colorful pair of socks out each month. You love it so much, you want to treat your son and niece to their own subscriptions by creating “child” subscriptions for them, where you are the “parent” customer and responsible payer. For B2B businesses, WhoPays provides the flexibility and power to model reseller programs, regional/multinational needs, customer consolidation logic, and much more. We’ll dig into these use cases below, but first, a look into what powers WhoPays. To make WhoPays possible, we had to re-engineer our underlying invoice architecture to center around customer relationships, which in turn, gives businesses the ability to control payment responsibilities. Customer Hierarchies is the new foundation that makes WhoPays possible. When enabled, a new set of controls and capabilities are unearthed. You can easily build hierarchies by organizing customers into parent/child relationships through our user interface or API. In the sock subscription example above, a parent account oversees child accounts. But a hierarchy is not always that simple—imagine an entire family tree of great grandparents, grandparents, uncles, cousins, children, grandchildren, and so on. 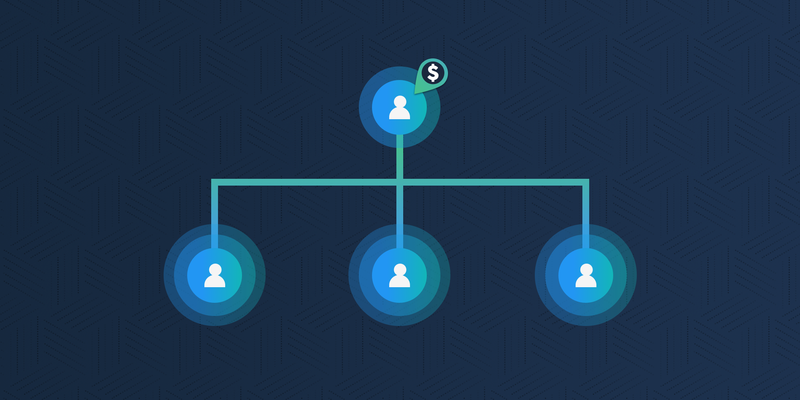 Modeling the customer relationships creates the hierarchy, which then allows you to decide who pays for what subscriptions by rolling payment responsibility up to any relative. Optionally, you can group subscriptions so the responsible payer receives one consolidated invoice that can be paid in one transaction. The end result is an extremely flexible and powerful platform for modeling customer, subscription, and payment relationships. WhoPays is the capstone feature on the new invoice-first architecture we’ve been building to make subscriptions more relational. This architecture is built atop of our rock-solid billing engine, so we’ve been able to introduce these new capabilities without affecting the reliable and accurate billing that merchants have come to expect from us. Billing models are evolving faster than businesses can keep pace. Four offers quickly become ten. Ten quickly become twenty. Pricing and packaging is never considered “done” and product catalogs continue to grow. In fact, our customers average 75 changes to their product catalog every month! Businesses are seeking creative ways to fuel growth by accelerating upsells, opening up new sales channels, and delivering billing workflows in a way that works best for their customers, partners, and prospects. But the old one-to-one payer/customer relationship was limiting. Launching a reseller/partner program is one example. Doing so requires the ability to define and control billing based on what customers are tied to what resellers and who is responsible for paying for what subscriptions. Managing these relationships would be a full-time nightmare without an automated billing solution in place designed to handle such relationships, and yet, many businesses are currently spending countless hours manually maintaining overly complicated spreadsheets. But creating new billing models isn’t always about driving new customers. Sometimes you need to adapt billing to keep existing customers happy. We’ve seen more and more businesses selling to multiple business units or regional/multinational office locations within an organization. This use case requires creating a hierarchy and rolling payment responsibility up the chain. For example, a business has regional offices and subscribes to a snack refill service for each of their office locations. The business is ultimately responsible for snack expenses across all of their offices but needs to track expenses for each location. i.e. How much is the Atlanta office consuming compared to the Austin office? The snack service can create a hierarchy where the business is the parent customer and responsible payer. Each office location is a child customer that has control over their snack subscription. 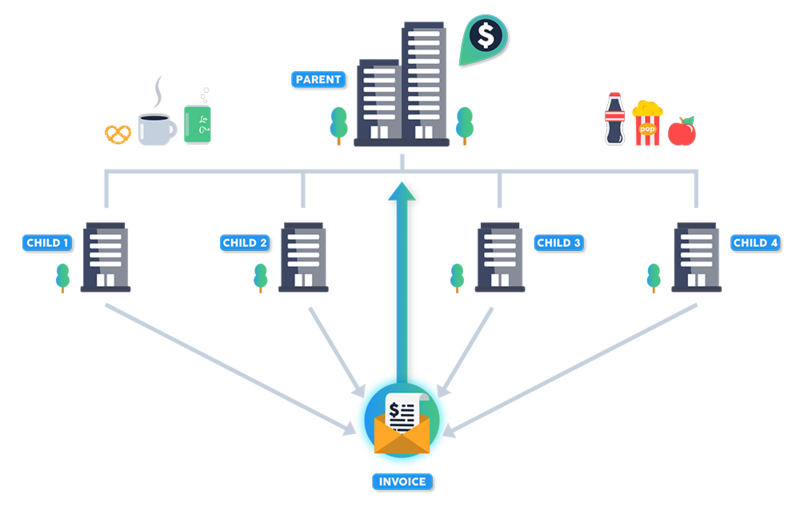 At the end of every billing period, the invoices for each location roll up to the parent who has visibility into consumption by office and can pay with one transaction. Above are just a few examples of how billing models continue to grow in depth and complexity. The flexibility that WhoPays unlocks solves for use cases that we hadn’t even thought of yet but can now support. We have many franchises that use and/or offer our product to their franchisees. In some cases, the franchise pays for the franchisee’s CareerPlug subscription. In the past, we have manually managed changing payment responsibilities but wanted to find an automated solution. Our needs were perfectly timed with the availability of WhoPays. Even if similar needs haven’t surfaced yet, they will, and when they do, our newest feature, WhoPays, ensures your business is equipped to handle them—without having to rethink or re-engineer your billing architecture. This release is part of our broader commitment to serving more complex businesses, ones that require maximum flexibility at scale. Our goal is to allow our customers to operate more creatively, without limitations, and have a billing infrastructure that supports their current and future needs.